Passengers travelling by the Ernakulam-Karaikkal Tea Garden express train were in for a shock when the body of an unidentified man was found hanging in one of the toilets in the train. 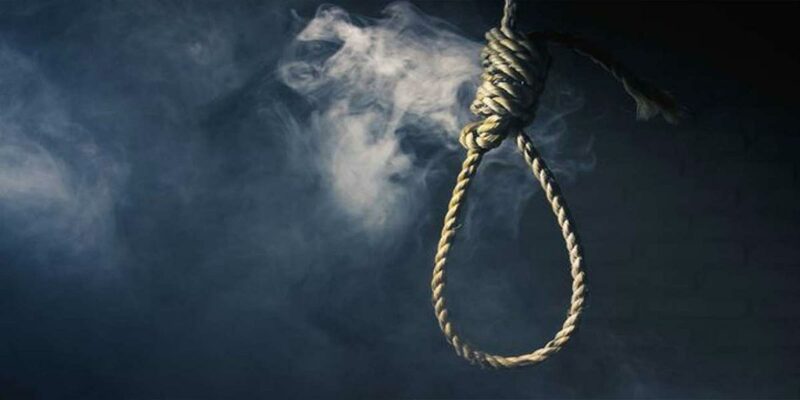 Passengers travelling by the Ernakulam-Karaikkal Tea Garden express train were in for a shock when the body of an unidentified man was found hanging in one of the toilets in the train. Police have started an investigation into the incident. The Tea Garden Express runs between Ernakulam in Kerala to Puducherry’s Karaikal, via Tiruchirappalli. This train arrives usually at around 6.50am at the Karur station. On Tuesday morning, when the train halted at the station, some passengers in the unreserved compartment complained to the police that the door to one of the toilets remained shut for a long time. Responding to the complaint, a police team under sub-inspector Vijayashankar rushed to the coach and peeped in through the window of the toilet. They then noticed that a man, aged around 45, had hung himself from a hook on the roof of the toilet using the lungi he was wearing. The police then broke open the toilet door and recovered the man’s body. The body has since been sent to the government hospital in Karur for post-mortem. Police officials are trying to find out the name and place of origin of the dead person after having filed a case of death due to suicide. Due to the incident, the Tea Garden Express departed from the Karur railway station one hour late today. The instance of a passenger committing suicide inside a train toilet has sent a scare among regular rail passengers.